This photo was taken at a place known as the “stick marsh” near Melbourne, FL. 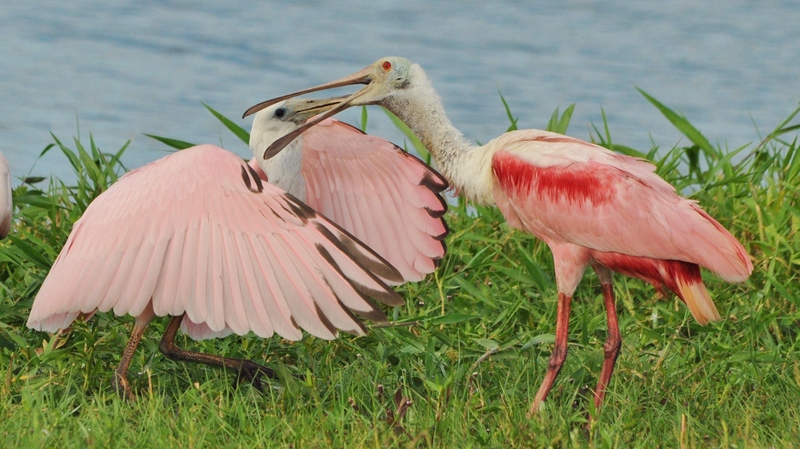 There were lots of juvenile Spoonbills and they were relentless in their pursuit of food! Taken with a Nikon D5000, Sigma 150-500 mm lens.